Passionate about your field? Join us in changing lives! Odessa College is looking for men and women who are passionate about molding and guiding the next generation of Health Care workers. care facility, a correctional setting, or as an instructor in an accredited school of nursing. 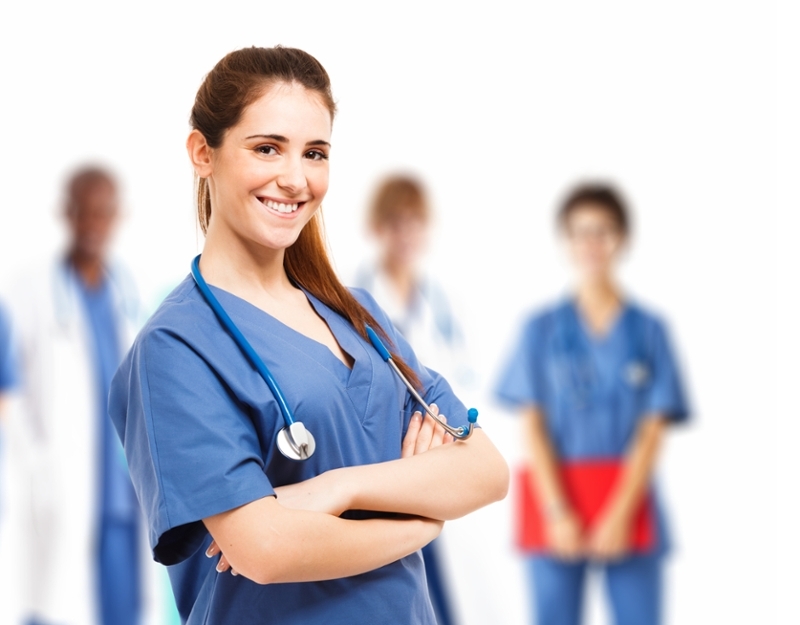 Certified Nurse Aide – LVN (minimum) with 1 year of experience in a long-term care facility. Phlebotomy – three years of recent, active experience working as a phelobotomist. to help you transform your solid professional skills into remarkable teaching skills.